Connect wirelessly to most Bluetooth devices. Can I connect to a mobile phone and PC at the same time? Yes. Evolve 65 has world-class speakers that are built for both voice and music. Can I pair this with android and iphone? Yes. 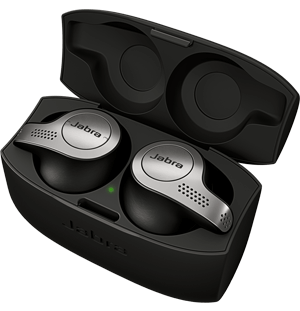 The first time you turn on your Jabra Evolve 65, it is ready to pair with your mobile phone. 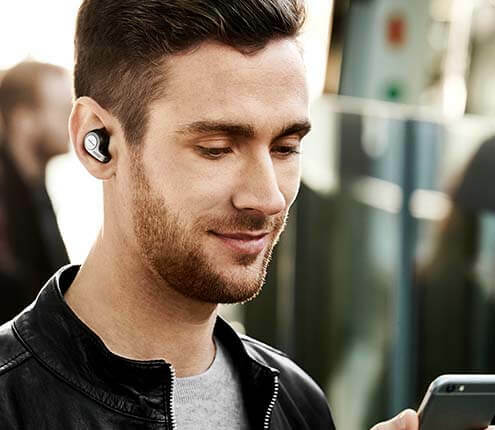 For more frequently asked questions please visit the Jabra Evolve 65 support page.